Here's how they work. Sit next to your child and have them read as quickly and correctly, all of the words in that particular "Club". 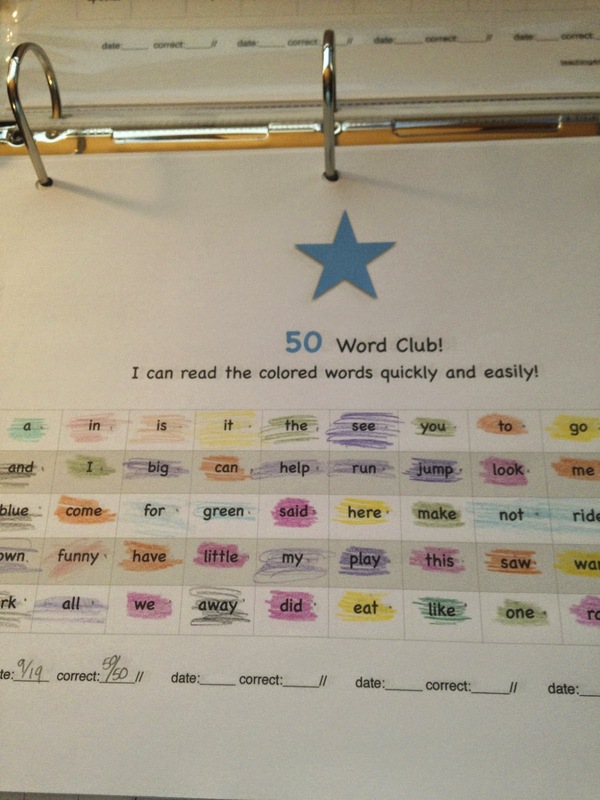 Start testing your child with the 50 Word Club first, and go from there as they progress. 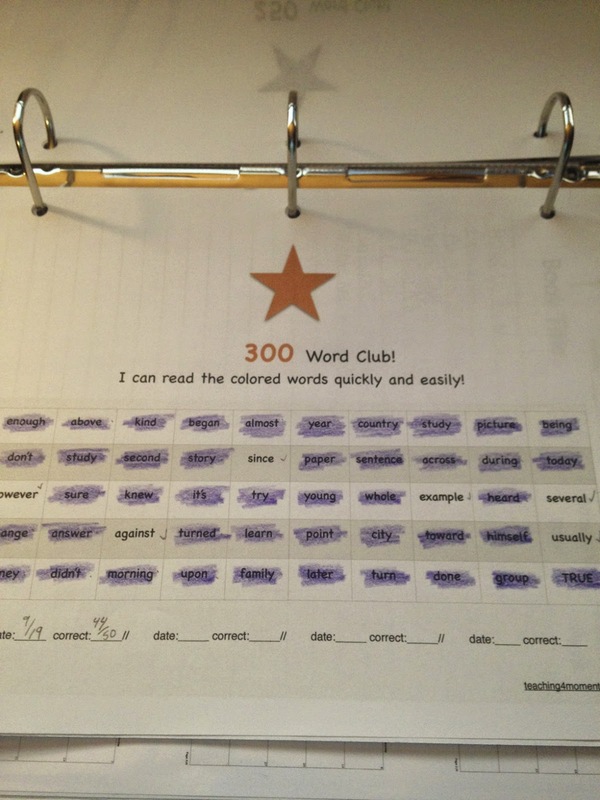 Add a small check mark to the words that your child struggles with. (You can make marks on a separate paper if you don't want the child to see how you're marking.) If they are unable to easily read all of the words in the chart, do not move on to a new Club. Shade in the words that they know well and keep track of those words they are still learning. 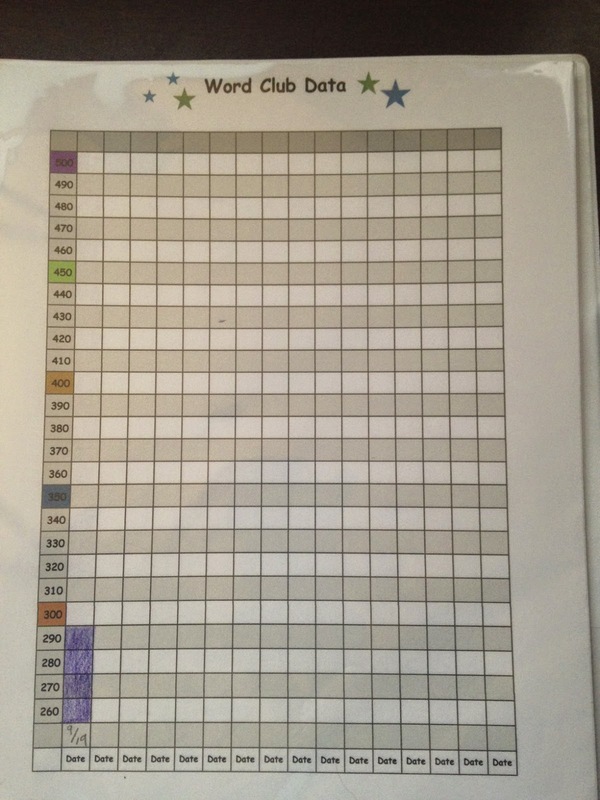 Add the number of words read correctly at the bottom of the paper and have the child fill out their data chart. Test students frequently to see how they've progressed. Since every student will have a different set of words that they are needing to practice, I'd recommend keeping theses words clearly visible to the child until they read them well. There are hundreds of ways to practice sight words, but I would at the very least (for a classroom teacher), send this individual list home to parents so they can work on them with their child. Tell me in the comments section some of your favorite ways to have your child practice sight words. Head over to my TpT store to download the Word Club file to use with your own kids or students!